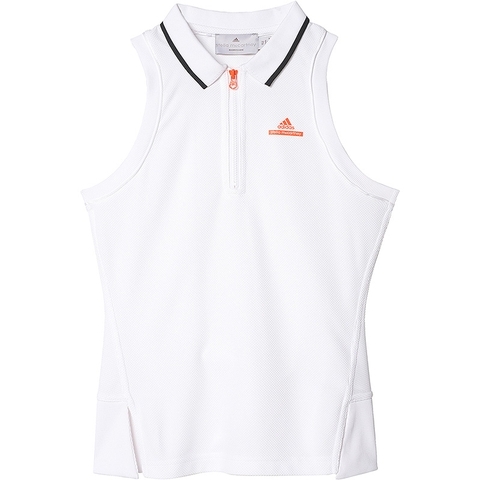 A polo collar and ribbed details add retro tennis charm to the juniors adidas by Stella McCartney Barricade Tank Top. Sweat-wicking fabric and side slits add breathable comfort. 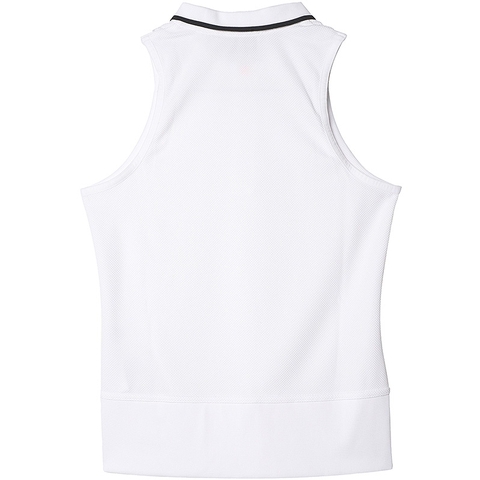 A slim-fit tennis top designed with Stella McCartney. 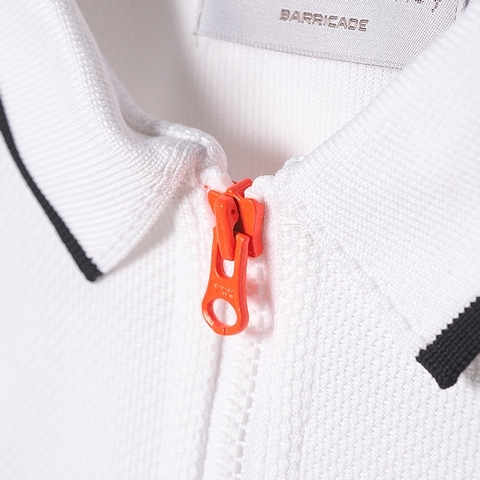 climalite® fabric sweeps sweat away from your skin, ribbed polo collar with front zip, ribbed front armholes, ribbed panel on lower back, side slits on hem. adidas by Stella McCartney logo on left chest.